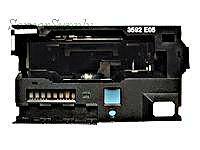 IBM - 3592-E05 IBM - 500GB/1.5TB INTERNAL FC TS1120 TAPE LIBRARY MODULE (3592-E05). IN STOCK. SHIP SAME DAY.